After nearly a year of Trump, that was almost the same as toward the end of the Obama administration. 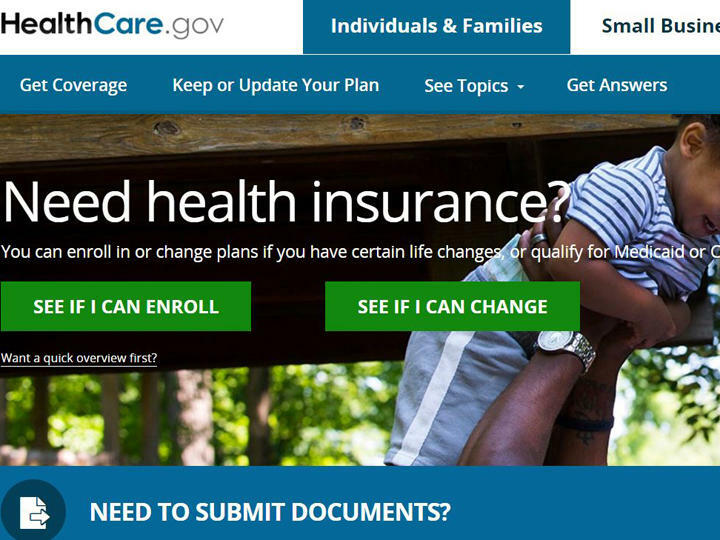 For perspective, the uninsured rate dropped from 16 percent since the Affordable Care Act was signed in 2010, which translates roughly to 19 million people gaining coverage. 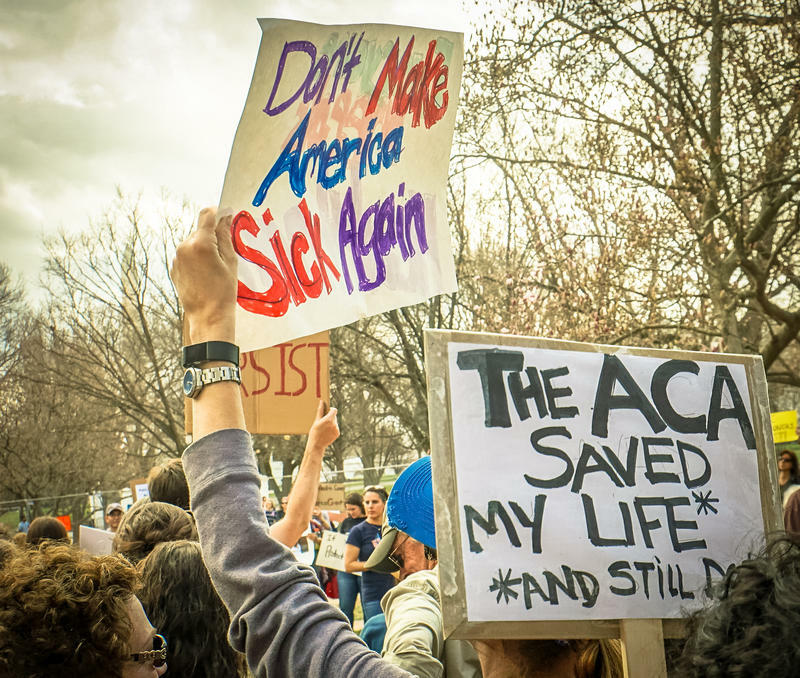 "Despite all the noise and despite the chain-rattling Republicans have done with their failed attempts at repeal, at the end of the day the number of uninsured has stayed flat," said health economist Gail Wilensky, a longtime GOP adviser. "That's good news for the country, and it might turn out to be good news for Republicans when it comes time for the midterm elections." —The uninsured rate rose among "not poor" adults. (Translation: middle class.) That increase was statistically significant, rising to 8.2 percent in 2017. Hempstead said it may reflect the impact of sharp premium increases for individual plans for people in the solid middle class, who aren't eligible for subsidized coverage under the ACA. "They are uniquely required to pay the full retail cost of health care," she said. —The uninsured rate also rose significantly in states that have not taken advantage of the ACA's Medicaid expansion for low-income people. It averaged 19 percent for adults in states that had not expanded Medicaid, a big difference from about 9 percent uninsured in states expanding low-income coverage. The Medicaid expansion survived repeal efforts and several states are moving to join the 32 others, plus Washington, D.C., that have expanded. 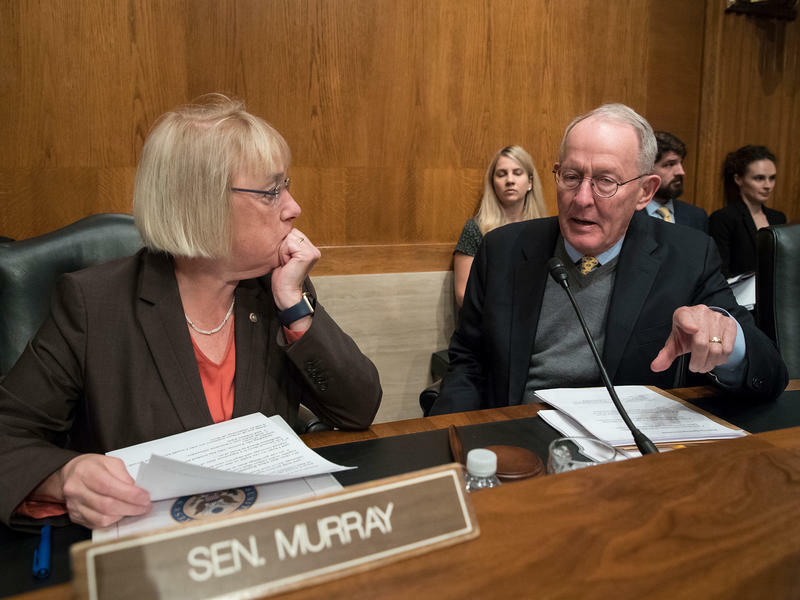 Last year was tumultuous for health care, with Trump and Congress finally poised to deliver on the GOP vow to repeal President Barack Obama's signature law. After repeated tries, the effort collapsed in the Senate. But Republicans did manage to undo the law's unpopular requirement that most Americans maintain coverage or risk fines. 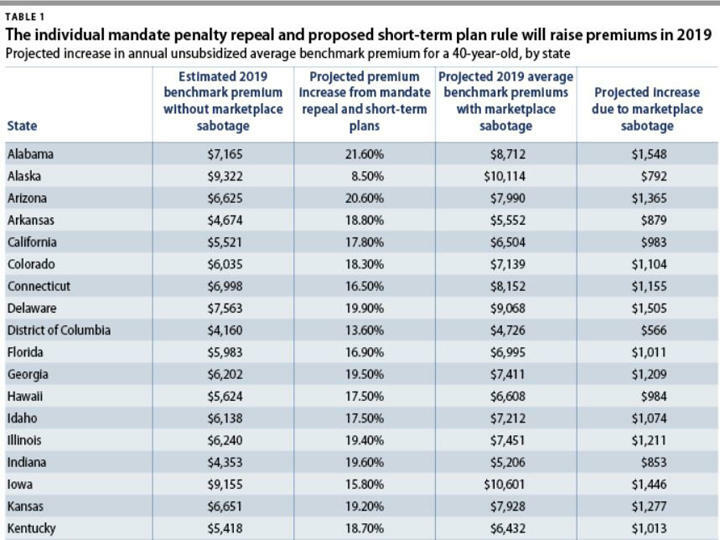 Many experts believe the number of uninsured will increase when repeal of the so-called individual mandate goes into effect in 2019. Trump also used his executive authority to undermine Obama's law. He pulled the plug on legally contested subsidies for deductibles and copayments, triggering a spike in premiums. His administration cut the HealthCare.gov sign-up season in half, and slashed the ad budget. 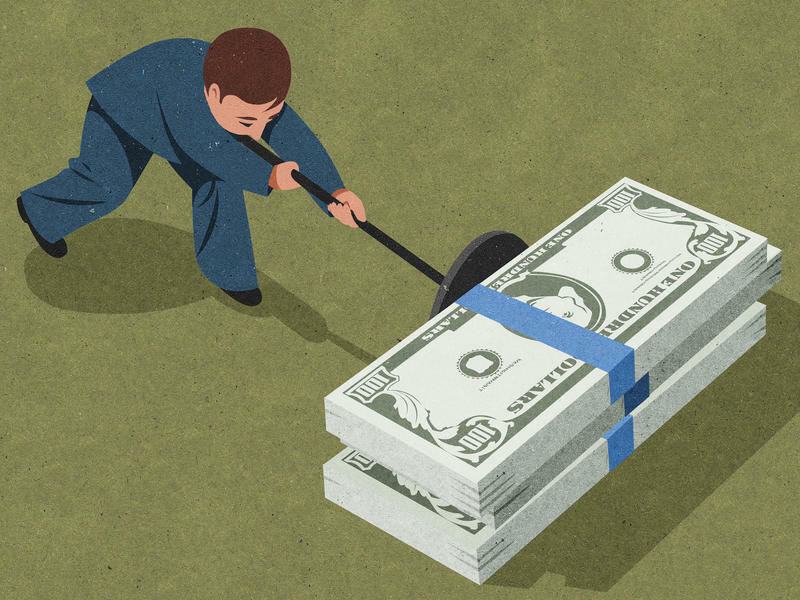 Changes pending this year will allow insurers to offer lower-cost plans that have fewer benefits, and can also turn away people in poor health. Two independent private surveys have recently shown an increase the U.S. uninsured rate, but the CDC's approach is different. The government survey relies on face-to-face interviews, not telephone polling. And it's based on data from about 78,000 people — a very large pool. "This report is as credible a data source on the uninsured as we have," said Wilensky.